Does Your Learner Need Help With Social Skills? Does your ASD learner need help with social skills? Well, I already know the answer to that. They DO need help. It’s one of the big challenges that ASD kids face. 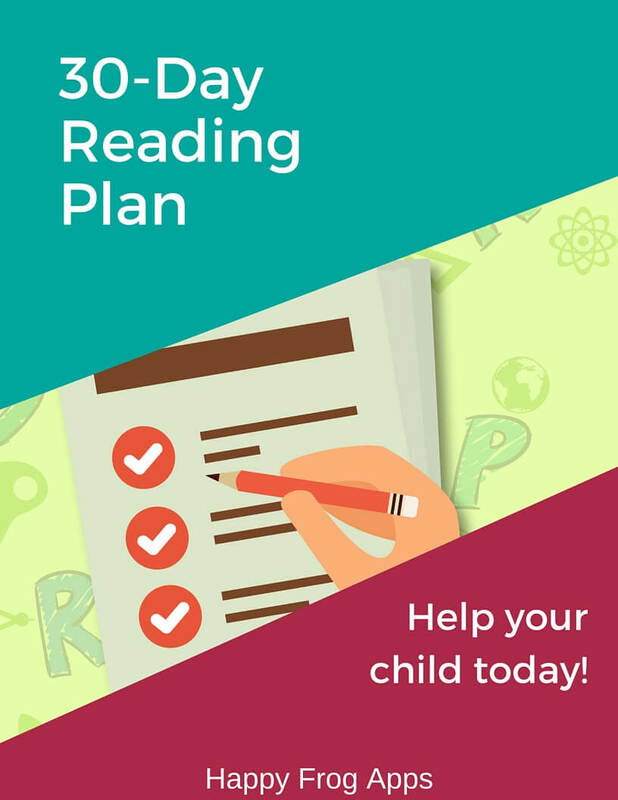 Here’s a better question: Are YOU ready to do something to help your ASD learner improve their social skills? Most of us aren’t trained in helping ASD kids with social skills. Even if you are a busy speech pathologist, you may feel that you don’t have the right resources to really make a difference for your learners. Here at Happy Frog, we know that having the right resources makes ALL the difference. We make your life easier by giving you the resources that let you get started today. To make a BIG difference with Social Skills, grab our “How To Talk With Friends” Social Skills guide. Making friends and maintaining friendships is a struggle for elementary-aged ASD learners. 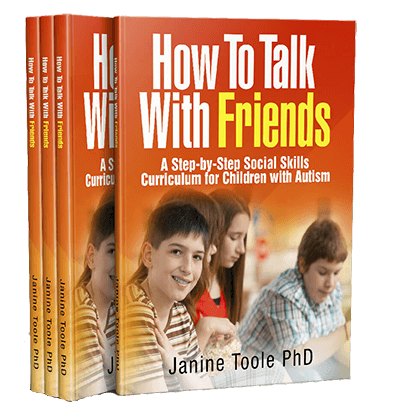 The How to Talk with Friends curriculum teaches ASD kids the skills they need to talk and engage with their peers. The guide is completely ‘hands-on.’ Every single resource you need to implement the course is contained in the manual. The lessons are scripted so you know exactly what to say to clearly communicate each lesson. You can pick it up and start straight away. It’s that organized. The course is designed as a once-per-week social group, but don’t let that stop you. 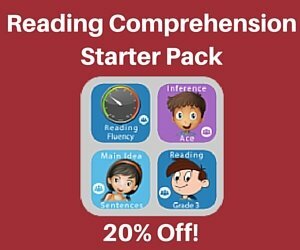 Get started now for 20 minutes with your ASD learner. It works. Don’t let the barrier to improving your child’s social skills be YOU. Grab this resource today and just get started. Got a question about any of our resources? Just ask! Can Your Child Retell a Simple Story? Does Your Learner Struggle With Math?